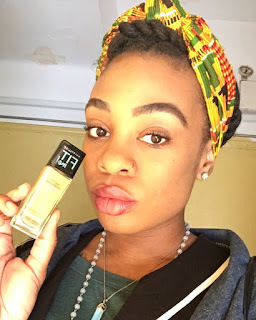 In this video I used Maybelline FitMe Foundation, which I received in a Voxbox from Influester. I was nervous at first about picking out the right shade but to my surprise I got it right. 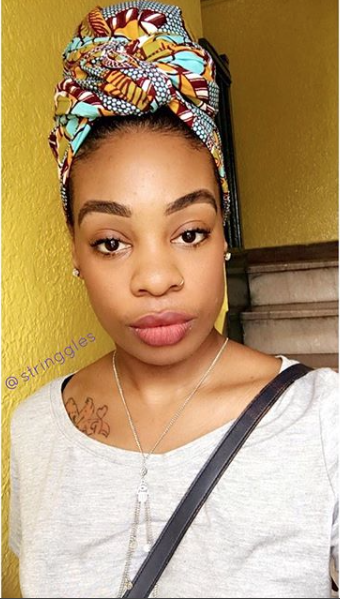 Usually I use bareMinerals bareskin but this FitMe turned out to be a great drugstore alternative.